Fantastic Northern California RYC Results for AFM! This weekend marked the completion of the two weekend-long Northern California RYC1 tournament at Treasure Island in San Francisco! 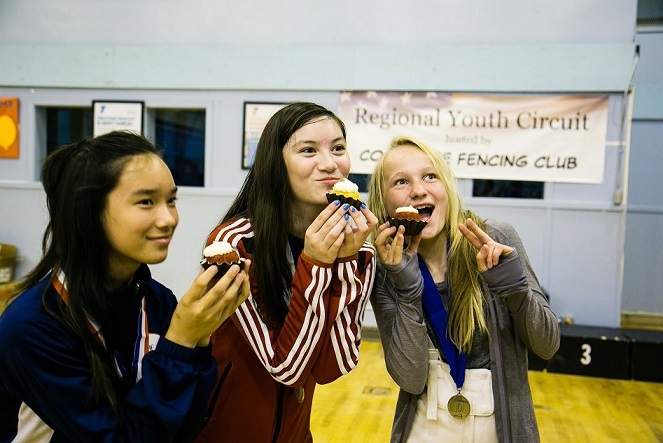 Just one word is all we need to sum up this tournament experience for the AFM fencers – FANTASTIC. 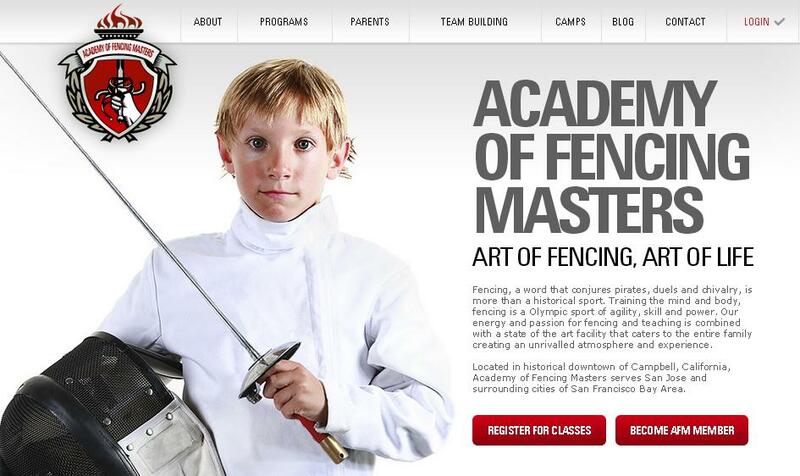 In this tournament AFM was represented by 66 fencers fencing in 80 events, 23 medals – an incredible number! For some fencers this was their very first competition and we were very proud to stand by all of these new starts and to witness the sense of camaraderie among all our fencers. If you are interested in sports and the Olympics, then as fan you know the thrill that accompanies watching different athletes and teams in different Olympic sports qualify for the Olympic Games. Since the Olympic Games cannot accommodate all athletes from all countries in all Olympic disciplines, every sport needs to provide a qualification path for world athletes to be able to participate in the Games. For most of my life I’ve started building the excitement a year before the torch was actually lit for the Olympic Games. I follow my favorite athletes and teams in different sports, watching their performances when possible or at the very least checking up to verify that they were on the ‘right’ path towards qualification. This has always added a thrill and excitement to the anticipation of the Olympics, because anything and everything can happen in pre-Olympic year. Last year, as my son started training more intensively in preparation for competition, I noticed to my surprise that he actually was more sick than he was in years prior. I started researching and asking questions. I and the rest of humankind know from our childhood that exercise is a great thing for people’s health, especially for children, as they become stronger and more resistant to different sorts of sickness. This is backed up by loads of research as well. So it did not make sense to me that my son got colds last year more often than before. Something must be wrong, I thought. What I read suprised me the most was that there are some conditions in which athletes are more prone to sickness than are non-athletes. Surprising, isn’t it? Well for me – I was just stunned to find out that in fact there is a window in which the athlete actually opens themselves up to upper respiratory illnesses as a result of intense physical training! From one side, rigorous exercise is important for your child in order for them to grow up healthy and strong, and it will actually help them to live longer and with fewer illnesses. From another side, under specific conditions elite athletes are more prone to some sort of infection than us mortals. So what’s going on? 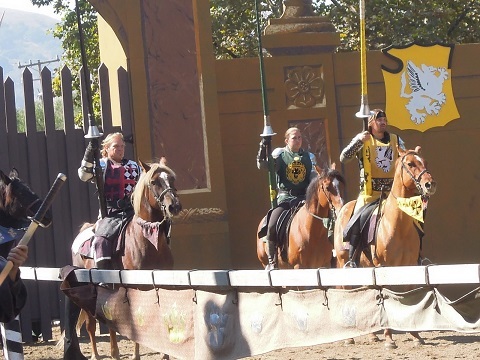 Swordfighting is of course where fencing has its origins. Though the art of the sword has long been something that drove individuals to near the top of the social ladder, until its rise as a competition sport in the 20th century it was nonetheless a battle that was often bloody and in many sectors primarily something that soldiers practiced in order to hone their battle skills for serious combat. Duels of old were not always, pretty, and in most cases one opponent or the other found themselves with serious wounds or worse. 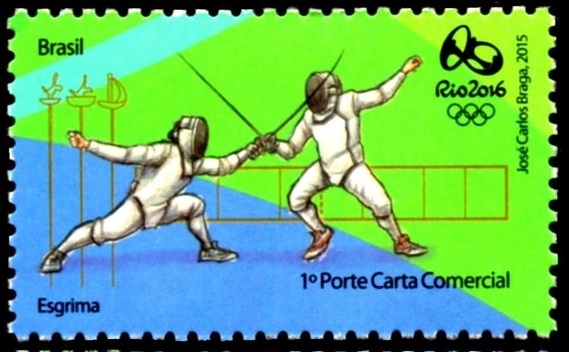 Today, on the other hand, fencing is an superbly safe sport in which injuries are uncommon. It is practiced now by elite athletes rather than prize fighters, and for glory and pride rather than money. But how did this transformation happen? 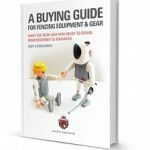 Here are few interesting facts from fencing history. Did you ever dream of having your own magical Water-Bottle-Cleaner-Elf? A little magical helper that would take care of all the dirty bottles, big or small, and wash away those hardened signs of juices and chocolate milk from the sides of the bottle? I did, many times! Sometimes my kids fill their bottles with surprising liquids like a mix of milkshake and watermelon juice. 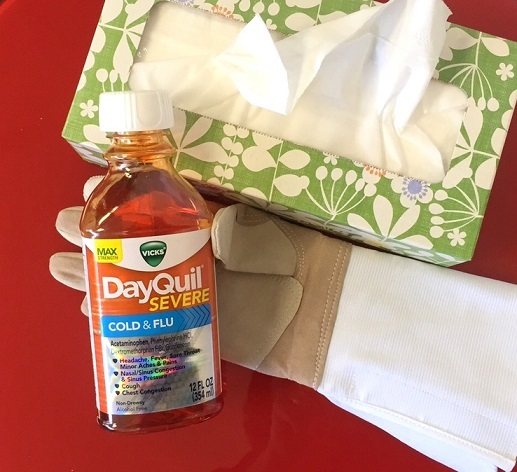 Someone needs to polish these bottles up after those kinds of adventures, right? Until my bottle elf comes along, I guess I’ll have to do it myself. 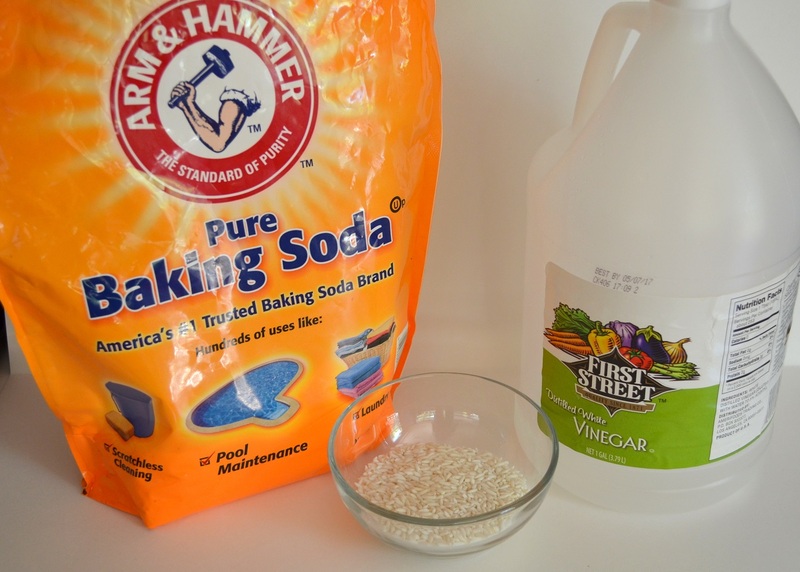 Recently I talked to my mom and she revealed me my Russian grandma’s simple trick for how to clean all types of bottles – from tiny perfume bottles to huge five gallon bottles – in just two minutes and without soap!